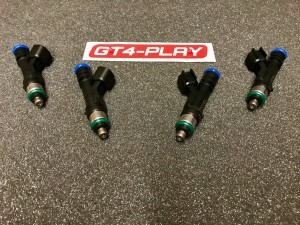 CNC machined fuel rail CNC machined adapter cups Designed for 14mm o-ring injectors, choice of 6AN or 8AN fittings Includes all mounting and hardware. 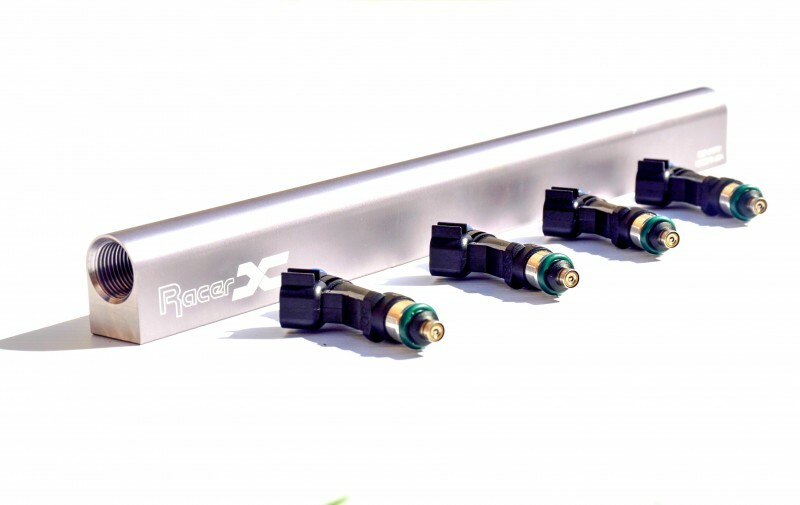 Fuel Injectors are sold as a matched set, Available in several Flow rates, High Impedance and are an ideal upgrade when used in conjunction with our Top Feed fuel rails designed to fit the Rev2 and Rev3 3SGTE. Supplied with the correct adapters to fit the rail. 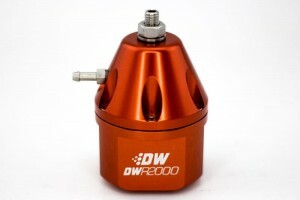 With Low Lag times these super responsive modern high impedance injectors will work great with an aftermarket ECU. 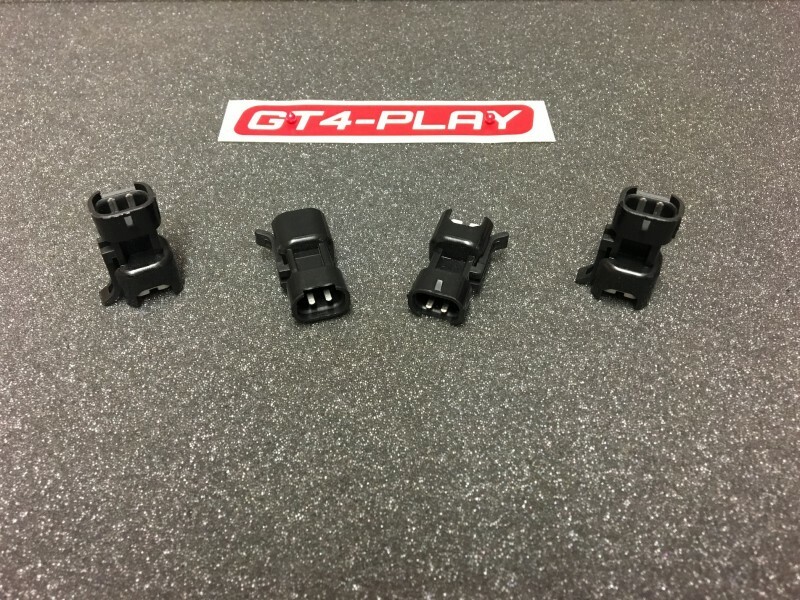 Please select from the drop down box if you require the plug adapters to allow plug and play fitment to the Celica/MR2T wiring looms, no cutting of wiring, plugs or soldering required! 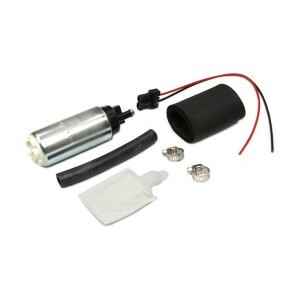 This fuel rail kit is a great solution for those that have run out of fuel using the OEM injectors. 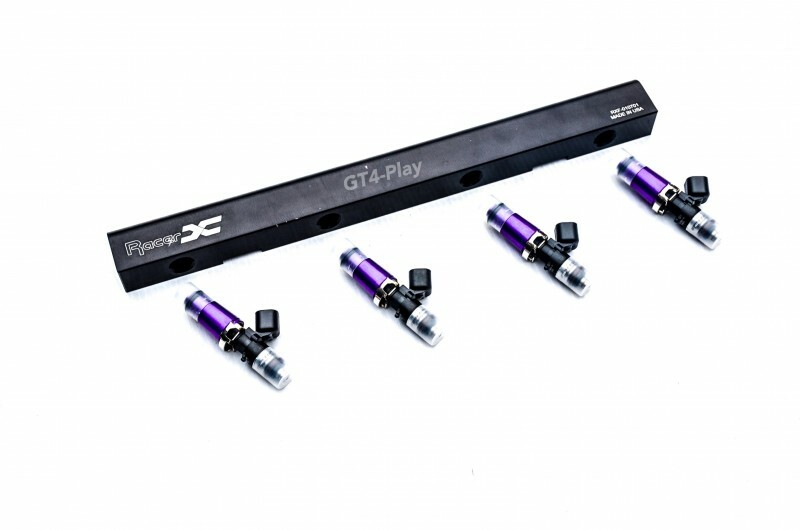 The fuel rail kit allows you to use top feed fuel injectors that are more common and typically provided in larger sizes than side feed injectors. We offer 6AN fittings fittings. 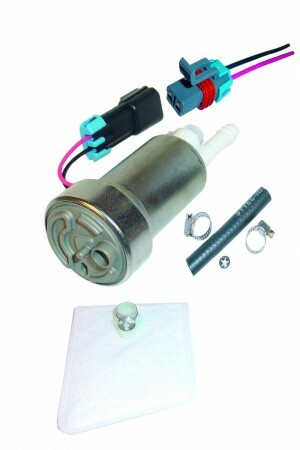 For your convenience we also offer the option of purchasing injectors with your fuel rail kit. **Please note: The GEN 4 fuel rail is not compatible with the GEN 4 OEM intake manifold. **Please note: Modifications are required to the Gen4 Intake manifold webbing to give enough clearance when using these Gen2 & 3 Rails.